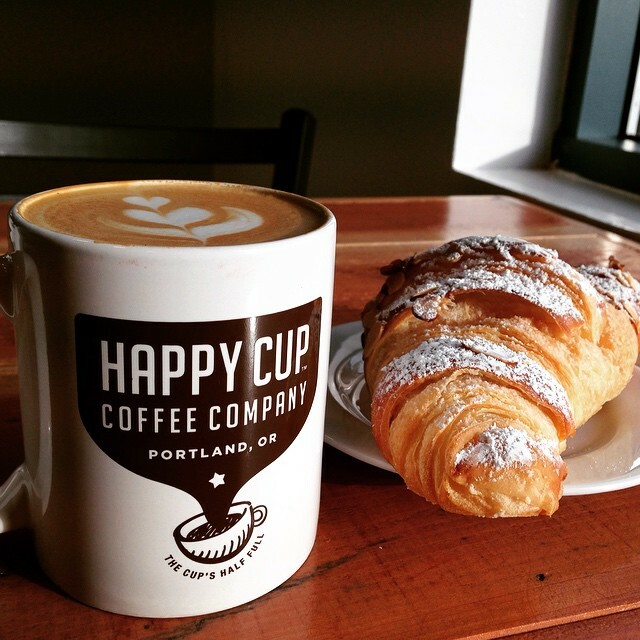 Based in Portland, Happy Cup is a unique cafe and coffee roaster using ethicially traded coffee sourced from all over the world. The humanitarian, community oriented company offers employment to adults with disabilities and donates a percentage of their profits to vocational and recreational programming for the disabled community. Plus, their coffee is delicious! My personal favorite is the Boom Boom dark roast.